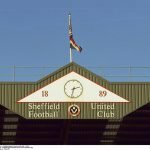 Wednesday evening’s midweek Championship clash between Sheffield United and Birmingham City at St Andrew’s Stadium was always going to be a tough and tricky affair. 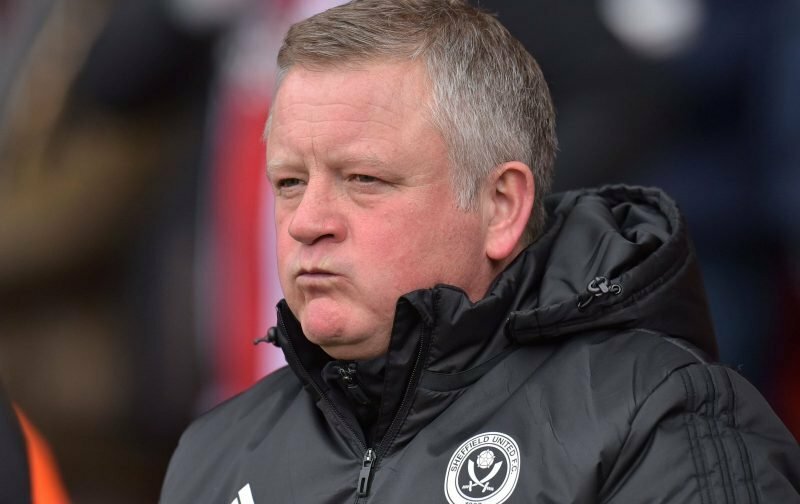 With Birmingham having a mixed season themselves, they had been doing reasonably well under manager Garry Monk, but with a points deduction they have managed to keep their form floating above water and as manager Chris Wilder referenced post-game, Leeds United saw how tricky they could be recently. We knew what to expect, and although Enda Stevens gave us the first half lead, Birmingham equalised quickly and we couldn’t get our noses back in front. Although it’s slight advantage Leeds again now, a point is a point and Wilder wasn’t going to be too disheartened even if his frustration and not taking the win was probably clear for all to see. Speaking to the Yorkshire Evening Post with second spot wide open in terms of the battle, our gaffer explained post-game that time would tell if the point was valuable as the twists and turns aren’t over yet. Wilder’s attitude is spot on here, stay balanced, focus on the games that come as the ‘to you, to me’ references are entirely appropriate here.